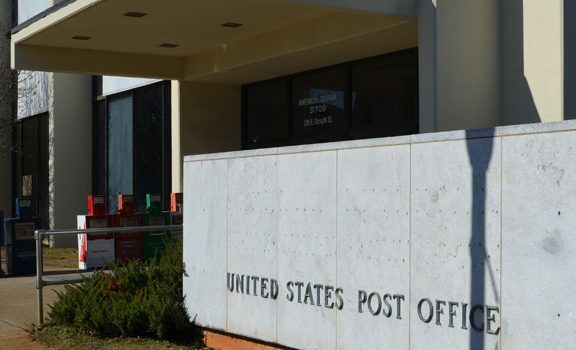 The USPS is upgrading several facilities across the State of Florida. 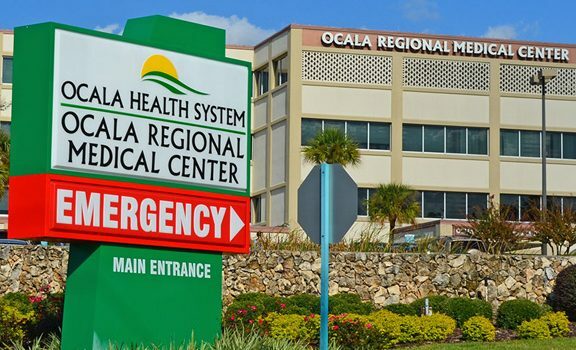 The project in Ocala and Lecanto included energy upgrades for lighting, facility automation, and heating/cooling controls. 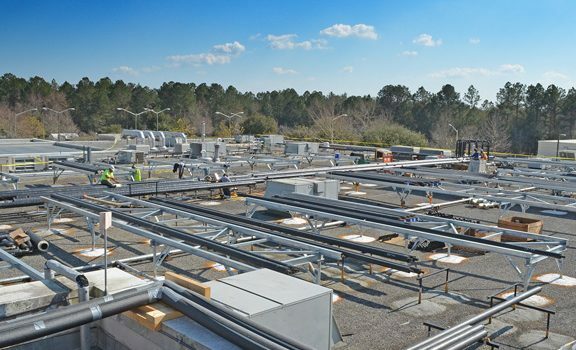 It also included fire alarm upgrades and the application of an alternative solar solution in the form of light harvesting.